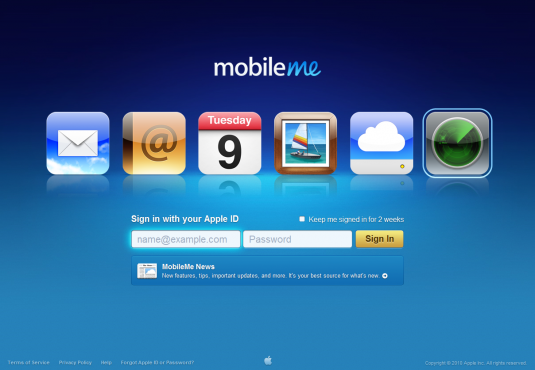 I use Apple’s Mobile Me service. I got the first year subscription as a gift a little over a year ago and I recently renewed the service for another year. I don’t use the email or calendar service in Mobile Me much but one feature that is worth its price is the Find My iPhone locator feature. This feature lets you track the location of your iOS device, it lets you put an alert message on your iPhone or iPad, and it lets you ring the iPhone (even if it’s on vibrate or silence mode). I’ve used it once when I lost my phone under the couch and I couldn’t find it. 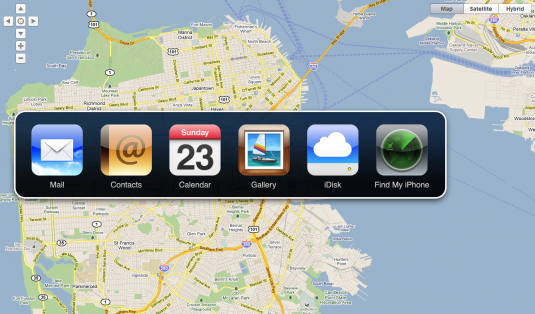 It also lets you lock down or even wipe your missing iOS device of all personal and identifying data. All mobile devices, from phones, tablets, and to laptops should have a built it self destruct feature that when activated would destroy all data on a compromised device. It is my belief that a phone is a very intimate and personal device, there is so much personal data in my phone from private contact lists, to confidential business emails, to other dubious activities that I may or may not be involved in. In addition to having the ability to destroy incriminating data from a mobile device, such as an iPhone or iPad, I want the ability to program rules into the phone. Such as if the phone has not been unlocked in over 24 hours, or if the attempted to unlocked more than three times, if it activated with a given specific code, if it is located in a known police or government building, etc.